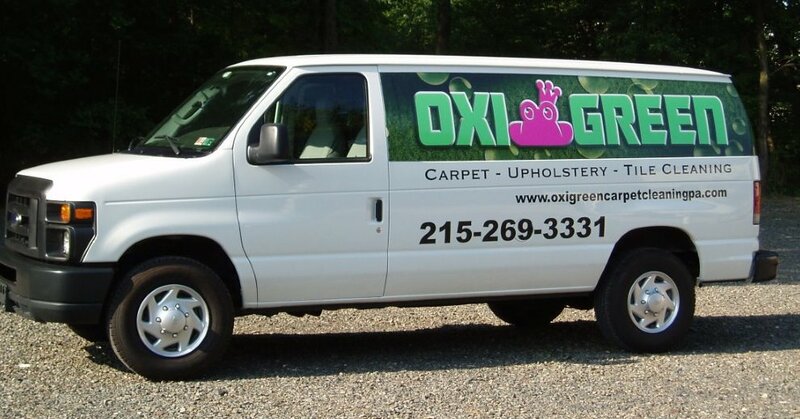 If you're hunting for a respected, budget friendly “green” carpet cleaning company in Levittown, PA, OxiGreen is here for you! We are a green carpet cleaning company that utilizes a 100 percent green cleaning methodology. Safeguarding the environment is really important to our clients. OxiGreen in Levittown, PA shares that deep concern, so we have made it a key concern for our company as well. We're proud to deliver a detergent-free carpet cleaning program. This is why our carpet cleaning processes can be achieved without having to deal with using chemical contaminants like many other carpet cleaning companies. Silly as this may sound ... not that we would ... we could actually eat our cleaners! That is how nontoxic they happen to be! We know that you could confidently declare that we are without any doubt environmentally-friendly. A major distinction OxiGreen provides over our competition is that besides "green" carpet cleaning, we have made an appreciable outlay in truck-mounted carpet cleaning equipment to powerfully and effectively clean your carpets. As a result, we are able to dislodge pollutants that are deep down inside your carpets, such as dust mites (as well as their excrement), compressed dirt and filth. This kind of deeper cleaning isn't possible using your average vacuum or even a professional strength vacuum. With our superior removal procedure, these pesky contaminants are sucked out from the carpet fibers in addition to the water, leaving behind fresh, thoroughly clean and fast-drying carpeting. OxiGreen in Levittown, PA is available to respond to your questions by calling 215-269-3331. It'll be our delight to visit your house and provide you with a completely free analysis of your carpets’ overall health. Additionally, we have a website at http://www.oxigreencarpetcleaningpa.com/Carpet-Cleaning.html so you can learn more about us. See for yourself. Additionally, you'll discover all about our various other professional services that include expert carpet repairs and upholstery cleaning.